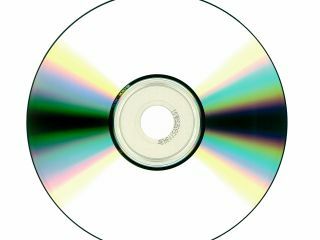 The Official Charts Company has revealed that CDs still account for some 80 per cent of the music market, although digital album sales have now reached 10 million. Digital sales are clearly growing, with the likes of Adele's 21 head and shoulders above its peers in gaining 600,000 downloads. According to the OCC figures, digital record sales in the UK have risen 4.2 per cent year on year. "These figures amount to 59,000 digital albums a day on average this year, compared to 42,000 in the first six months of 2010," said Martin Talbot, MD of the OCC. "It's also true, however, that we should prepare for digital albums to co-exist with physical albums for some time to come. "But with digital accounting for just 22% of all albums sold, CD continues to be the mass market favourite." Digital plus physical is certainly becoming a major force throughout media, with 20th Century Fox telling TechRadar last week that Blu-ray plus a digital copy was the perfect combination for movie lovers. There is, however, a fresh threat to CD and digital download arriving from the likes of music streaming companies like Spotify.